We offer a comprehensive selection of funfair games for hire, all of the old traditional favourites such as shooting gallery, hoopla, coconut shie, and test your strength. 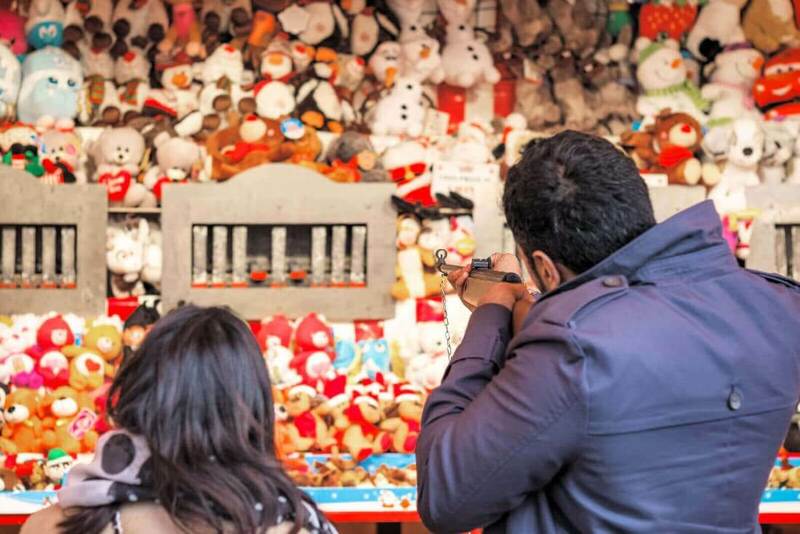 Games come provided with prizes, (the usual little fluffy toys, inflatable hammers and the like) and make an ideal complement to our range of fairground rides. Some games are purely skill based and others purely luck, we can advise on the best mixture taking into account the ages of the players and the type of event. We can also theme the games to suit specific events, or even offer a branding service for corporate promotions, fun days and exhibitions. Many of these are available as both sidestall and round stall versions depending on what suits your particular venue or set up. 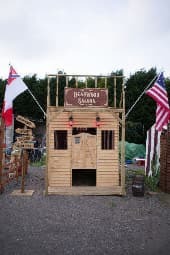 We also offer a range of crazy golf courses, a perfect complement to our range of games, available as a standard course, or themed to suit any event. In common with the rides we offer for hire, our expertise is available to you to help guide your selection of games depending on the age and numbers of your guests. We can put together an interactive package of games units that will keep the guests entertained and playing throughout the duration of the event. We can also design and produce a specific theme to suit your precise requirements. We can add a competitive element to many of our games to produce a great team building exercise. Whether its finding the best shot on a shooting game, or who can ring the bell on the test your strength, we can offer you a package that is fun, not only for the participants, but for those watching. For sales promotions, exhibitions, company events, we can brand many of the games units to reflect your company brand, we can also design a tailored game to fit in with your campaign or brand awareness drive. We can combine our funfair games, with rides, catering and photography services to provide you with a complete entertainments package anywhere in the U.K. or Europe. 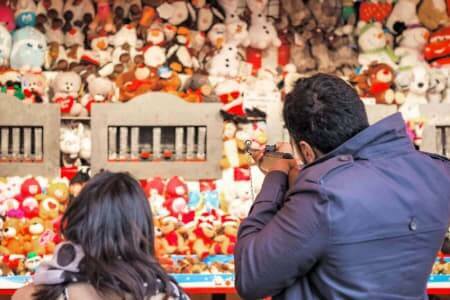 This is only intended as a short guide to some of the most popular fairground games for hire. Any game is available on request.